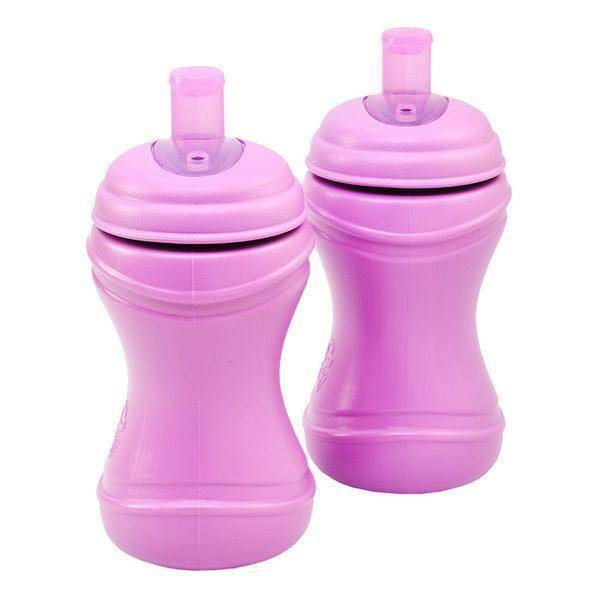 Introducing sippy cups? 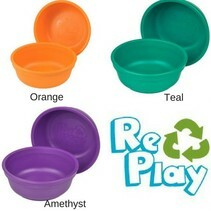 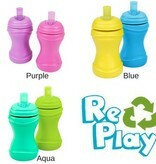 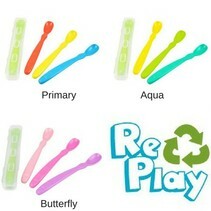 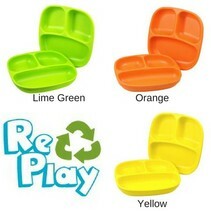 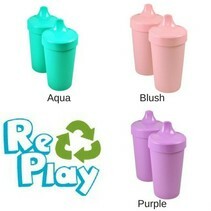 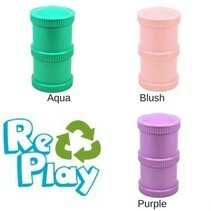 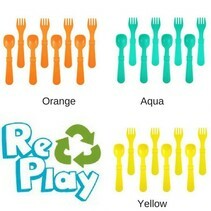 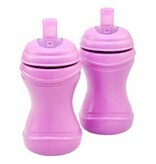 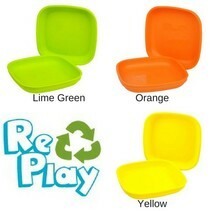 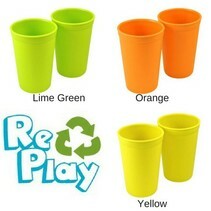 Try RePlay Spill Proof Soft Spout Sippy Cups! 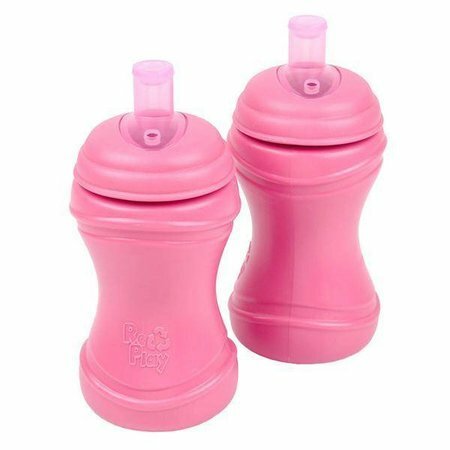 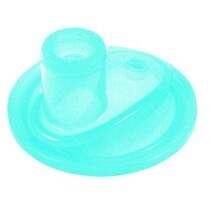 With a soft food grade silicone spout, these sippy cups are an easy transition for breast or bottle fed babies!